it’s fall. i love it. i love it. i love it. i love grey skies. i love it all. oh, and i love halloween. around halloween i get the urge to watch hocus pocus (best halloween movie) and eat lots of candy corn. i also get the urge to listen to halloween music. this really isn’t halloween music but it really is halloween music. 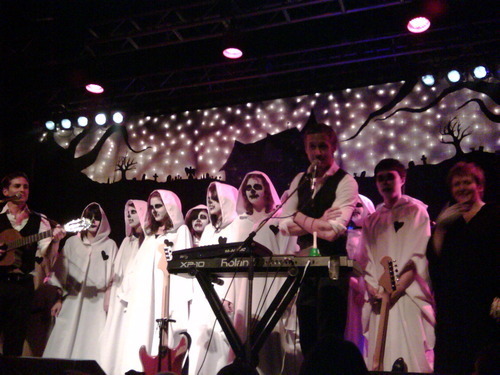 it’s not labelled as a typical halloween song but it’s spooky and talks about your body being a zombie. spooktacular hey? 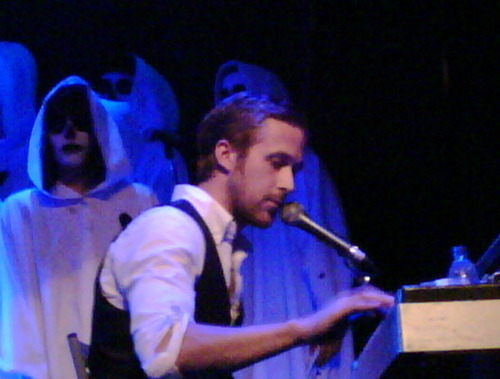 and believe it or not, one of the voices singing is the ryan gosling. 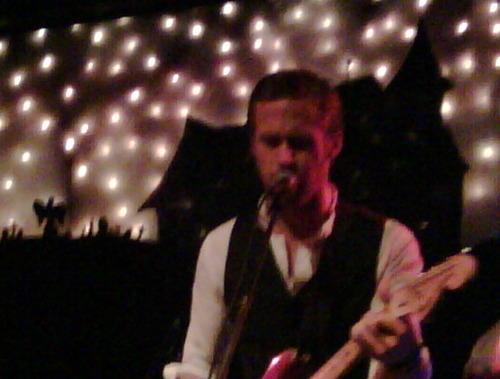 yeah, THE RYAN GOSLING. 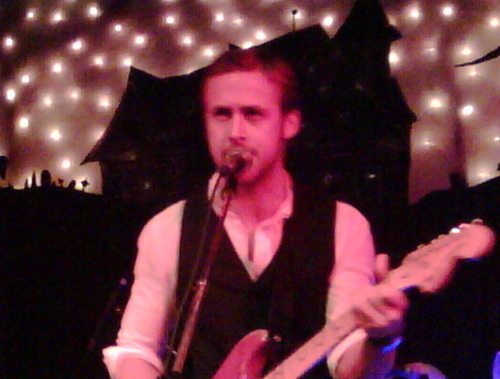 so if you were a single girl circa 2009 and your bestie lived in vancouver you’d totally pay money to see a really, really crappy band just because ryan gosling was in it? inside our heads- !!!!!!!!!!!!!!!noah!!!!!!!!!!!!!!!!!!!!!ahhhhh!!!!!!!!!!! !it’s him!!!!!!!!!!!!!!!! outward appearance- oh sweet, i love this band, yep, total fan. one of my friends, who shall not be named, went extremely kinda ballistic . it was really cute. inside our heads- !!!!!!!!!!!!!!!omgeee!!!! !he’s totally looking at me!!!!!!!!!!! inside our heads- !!!! i’m so jealous that those stupid 13 year old get to stand so close to my future husband!!!! !